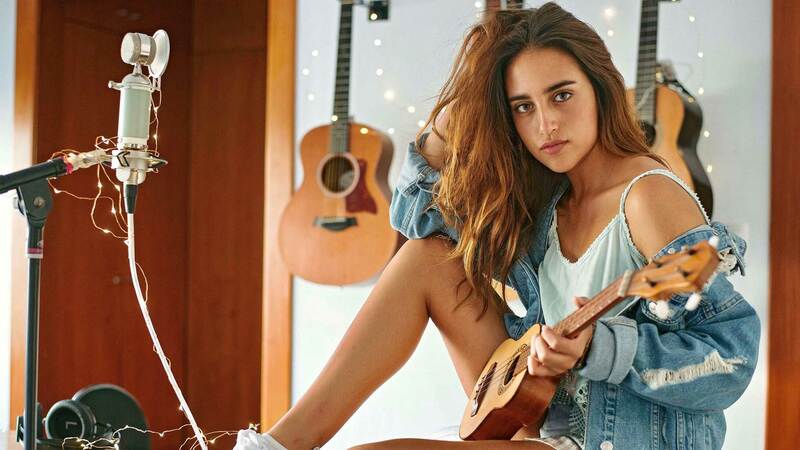 Nineteen-year-old Peruvian pop singer Nicole Favre emerged onto the pop scene with her hit single, “Dime,” in 2017. At a young age, the singer took up playing the guitar and singing. Eventually, she began uploading her cover songs on YouTube. Soon, her cover of “Me Rehúso” gained more than 400,000 views, gaining the attention of Universal music agent/producer Carlos Escalona, who invited her to New York to record her song, “Dime.” Her career is about to take off, and MegaRumba will surely be her biggest crowd yet!